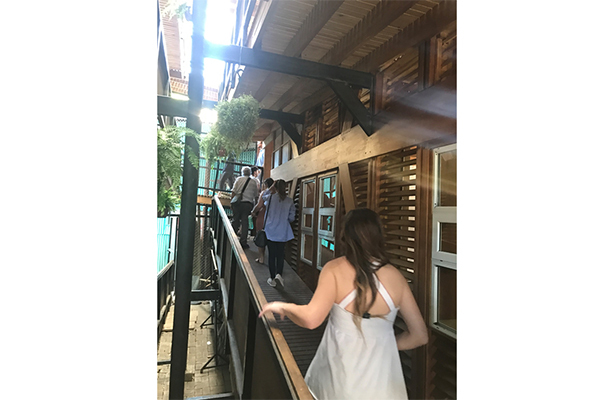 Urban Design student group during their site visit to historical core of San Juan, Costa Rica, spring 2018. 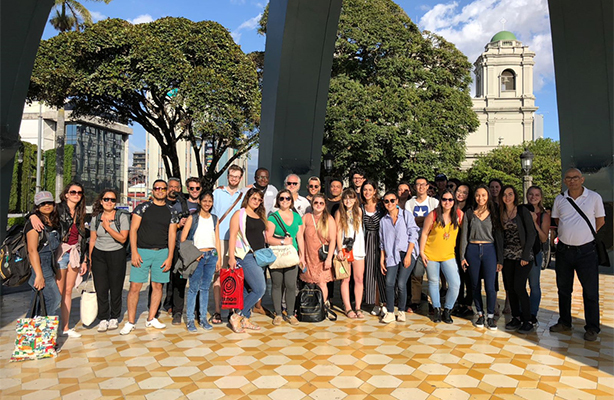 City College, University of Pennsylvania, Tech University of Costa Rica students and staff during their site visit to the historical core of the city. 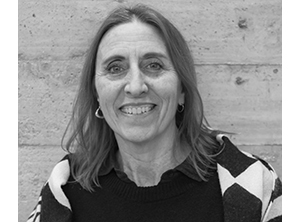 Urban sprawl, informal settlements, and contaminated rivers–in addition to the natural beauty, touristic activities, historic preservation, and beautiful beaches on the Caribbean–are among many issues that made it unique to explore and challenge the architecture and urban situation in Costa Rica. 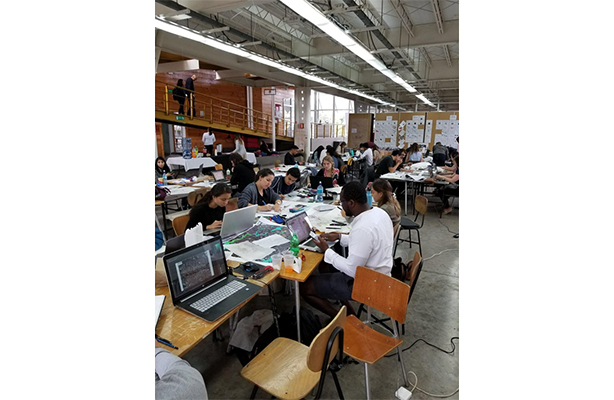 In February 2018, City College’s Urban Design graduate program traveled to San Jose, Costa Rica, to collaborate with the University of Pennsylvania and two universities in Costa Rica–Tech University of Costa Rica and Universidad Veritas–in an integrated workshop in the capital city. 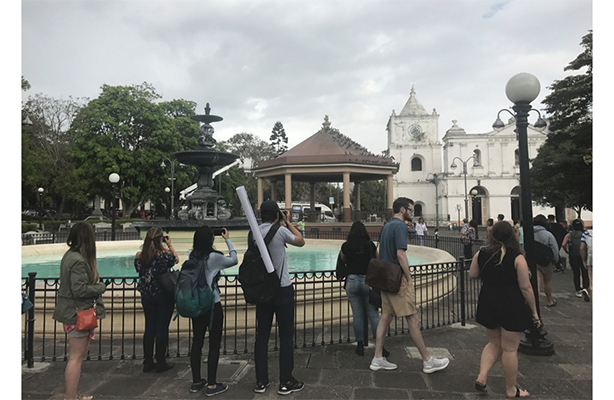 Amid lectures, tours, and site visits during their seven-day trip, the students worked with each other and with the municipality and public officials in order to produce a vision for development in San Jose. 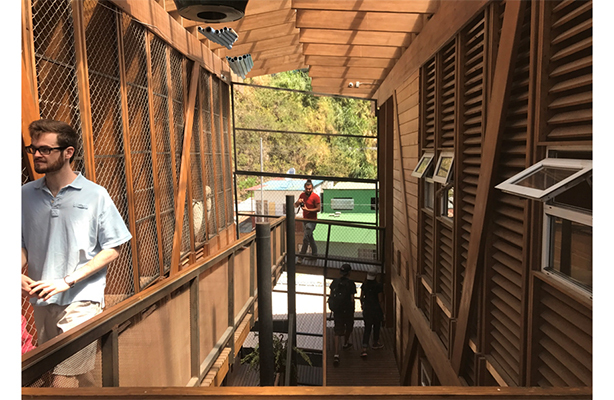 The mayor of San Jose, municipal officials, historians, architects from Costa Rica, local people, and community leaders participated in providing the students with the basic information about history, nature, and infrastructure of Costa Rica. 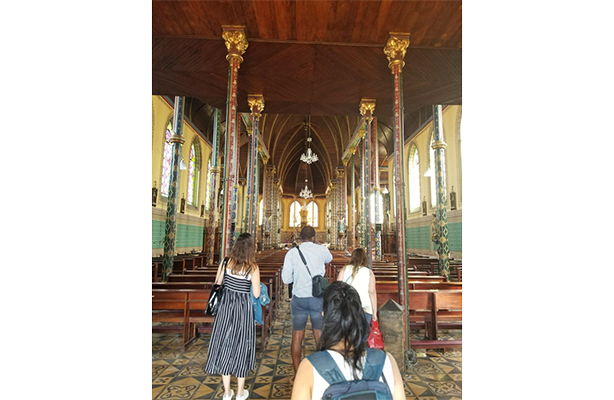 Site visits to historical areas in San Jose, some of the informal settlements, and other sites of potential change in their land use helped the students to get closer to the situation. 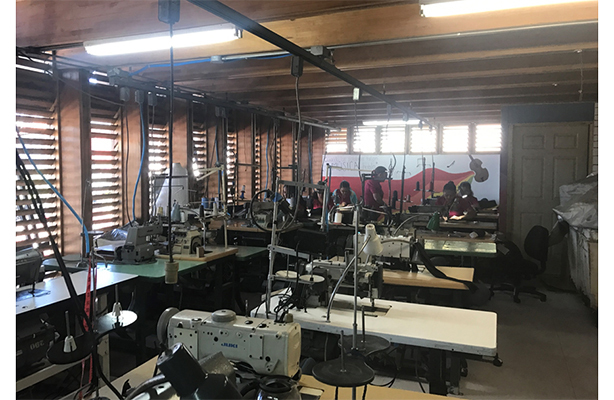 A site visit to “La Carpio,” one of the biggest and most organized informal settlements in San Jose metropolitan area, enabled the students to have a look at how the community serves itself when its basic needs are not being met by the government. The community leader of La Carpio with the help of residents provided the settlement with a sewage system and helped build a beautiful community center. 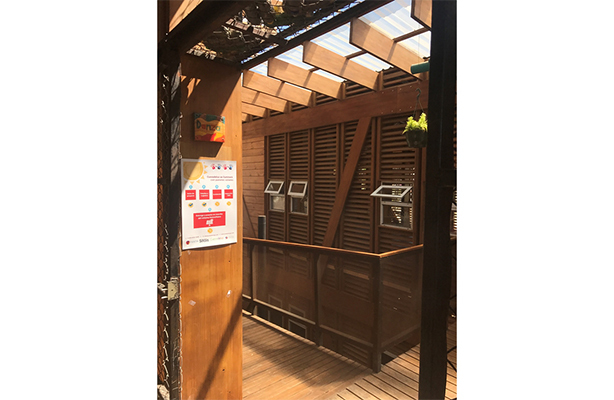 Collaboration with Tech University of Costa Rica and Universidad Veritas created a special environment of international and local practitioners, who worked together during the charrette to discuss the major challenges and propose their vision of development. Tech University of Costa Rica and Universidad Veritas hosted the lectures and the workshop on their campuses. Their hospitality, organization, and support as local schools played a very important role in the success of the workshop. 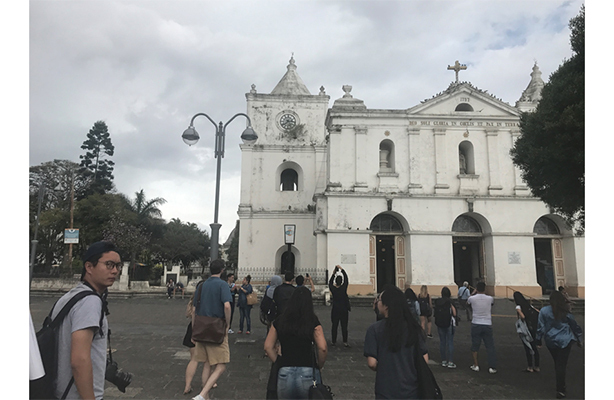 Since the students had the chance to explore the situation on ground, and to speak directly with locals and community leaders, this enabled them to better understand the social side of San Jose. 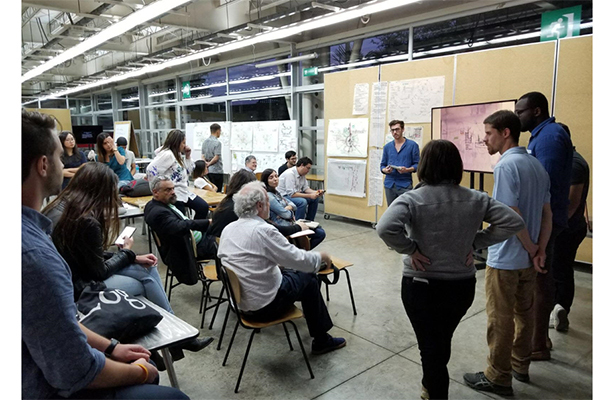 The output of the charrette was very fruitful with many ideas, which put the students on the right track to pursue working on their projects for the rest of the spring semester.